Camel coats are fashioned in a variety of styles such as blazers, peacoats, trench-style, and more! Also, most camel coats are either 100% wool or are made from wool blends. Wool blends typically include synthetic materials which means a lower price point. While this can be a better choice for your wallet, don’t sacrifice quality for price! 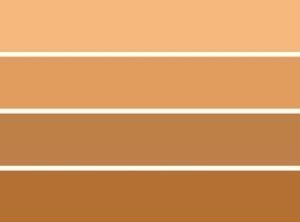 If you purchase a camel coat made from wool blends, pay attention to the percentage of wool in the coat (this is indicated on the care tag). The higher the percentage, the warmer and softer your coat will be. If possible, I recommend buying a quality 100% wool coat because with proper care, it will last for years and keep you incredibly warm & comfortable through each fall/winter season. Overall, camel coats are quite versatile and can be styled up or down depending on your mood and where you’re going. Better yet, they look fabulous on everyone! 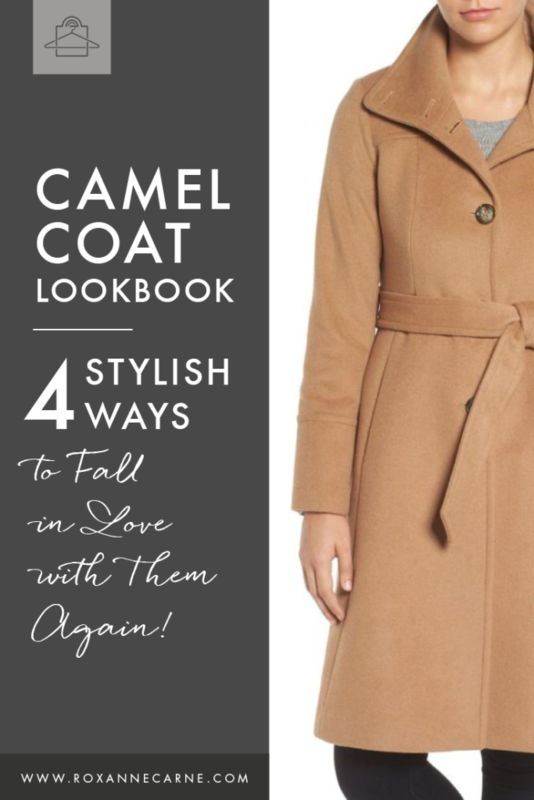 Investing in a camel coat is a quick & easy way to ‘up’ your style game. I want to share some looks that will help you conceptualize different types of camel coats and how to effectively style them. I’ve put together a lookbook that highlights pretty, versatile looks that will inspire you to pull your camel coat out of the closet (or maybe even buy one!). 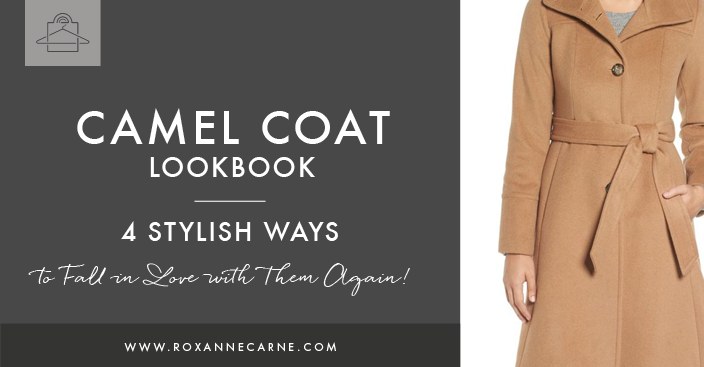 I've included four different camel coat looks that feature my insights on how to gorgeously style each one. Click Here to Access the Full Lookbook! 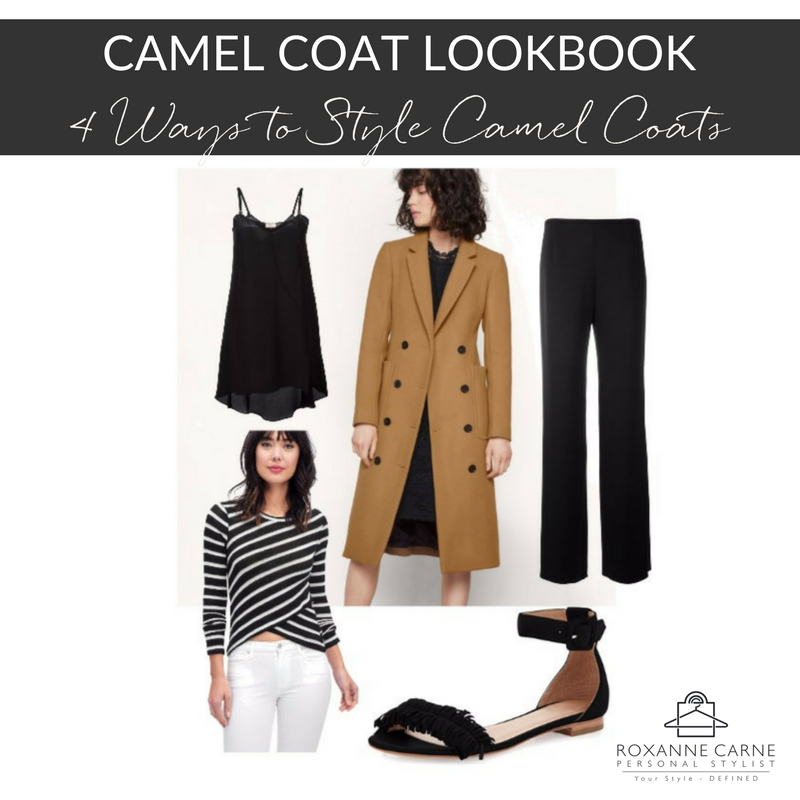 Need help styling or selecting your camel coat? Let me help you rock this look! Contact me to get started!